Cub Scout packs have the opportunity to conduct overnight camping activities, as long as the activity is conducted at a council-approved location and is under the direction of a leader in the pack trained to do so. The training course to prepare these leaders is called Basic Adult Leader Outdoor Orientation, BALOO, for short, and is composed of BOTH an online portion as well as this overnight portion. 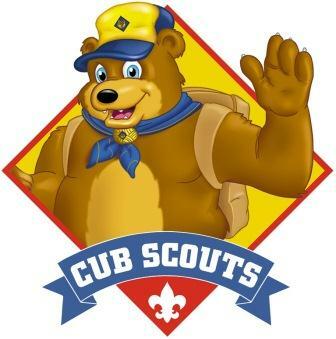 A BALOO Trained Leader is required if your Cub Pack plans an Overnight Camp Activity. What to Bring: Tent/shelter; sleeping bag with pad or mattress; sturdy shoes; change of clothes; sleeping attire; mess kit with beverage container; toiletries; sunglasses; camp chair; notebook, pen or pencil; coat or jacket, cap, and gloves; Cub Scout Six Essentials; copy of Guide to Safe Scouting (or access to on smart phone). Online BALOO prerequisite training is available and recommended prior to attending this course. Go to my.scouting.org and click on Learning Center Link on the right and scroll down to the BALOO link and follow instructions. After 4/1/2019 a fee of $10.00 will apply. All fees are non-refundable but may be either transferred to another registrant or transferred to a future training event (to be used within the 12 months following this event). Please direct all questions/concerns to the Council (209) 545-6320.